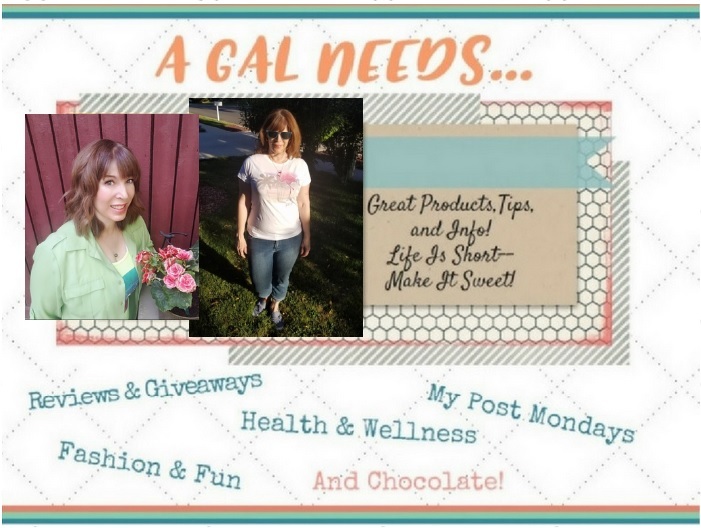 A GAL NEEDS...: Can I Stick To My Weekend Schedule? Can I Stick To My Weekend Schedule? I will then come home and do some light housework before leaving for my volunteer hours at the Campaign Headquarters of Mitt Romney. I've become a political junky of sorts because I feel that this year's election is the most important election of my lifetime because of the high stakes involved. The wrong president will take our country down a very dark path. The right president will save our country from economic, moral and even possible physical destruction and change the course of history. It's that important. The Michigan and Arizona Primaries are this next Tuesday and I feel like I want to do all I can to help Mitt do well there. I think he is the one who can beat Barack Obama. Definitely anyone who has any kind of interest in a small business or being an entrepreneur should definitely go for Mitt. Another year of Barack Obama will kill the American dream as we have previously known it, forever. The only dream we will have then is to try and qualify for as many entitlements as we possibly can before the financial system all caves in permanently. The end. And since this is the weekend, I will try to have some down time by either reading my latest book choice, 'The 13th Tale', by Diane Setterfield or watching some of the TV Shows that I've recorded. I have got one new guilty pleasure. (Meaning, I wouldn't exactly watch this with my family all in the room because there are some definite adult themes) I watch 'Braxton Family Values'. I get a kick out of all 5 of Toni Braxton's sisters and their mom, Evelyn. What a feisty, free-spirited bunch of ladies. You should go to WE TV on Thursday nights, "'cause Thursday night is Braxton night!" Another show I sorta put up with ('cause my husband likes it) is 'Grimm.' It's about our human world that is also comprised of creatures disguised as humans so that they can actually prey on humans. Only the Grimms are able to sniff these creatures out and kill them. Like I said, not my favorite but...I put up with it and sometimes it is rather interesting in a grotesque kind of way. I really like 'Person of Interest'. The star, Jim Caviezel, talks like Clint Eastwood in the show. If you haven't followed it from the start, though, it may be harder to follow some of the more recent episodes. But I love it because Reese's style of espionage is fun and I love the fighting choreography. For family comedies, I love 'The Middle' and 'Last Man Standing.' My guilty pleasure comedies are 'Suburgatory' and 'New Girl.' So there you have my T.V. recommendations for what that is worth! Shows that I've abandoned this season are 'Survivor', 'American Idol', 'Biggest Loser', and 'Glee'. After all, you can't watch everything. You have to pick and choose. A show that I'm thinking about checking out is 'Smash' because of all the star power in the show. On Sunday, after church, I really need to fly up I-15 about 30 miles to see my Dad. He is 83 and still trying to go strong. He lives by himself by choice, although 3 of his 4 children live pretty close. It's just that we all lead really busy lives and so we don't get in to see him as much as we'd like to. Between the 3 of us we are able to keep tabs on him fairly well. He deserves it, he has been so faithful all of his life. We need to do the same for him. So there you have it, my precious weekend and what I plan to use the time for. It's time that I want to make the most of. There is precious little of it... Have a wonderful weekend!